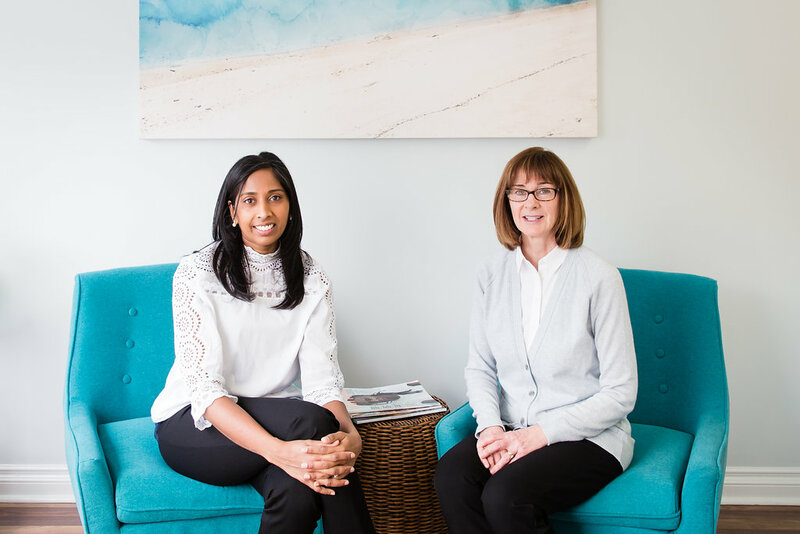 Dr. Abdu and Dr. Boland have robust experience and treat their patients with proficiency and compassion. They stay current with the latest techniques and evidence-based treatments by attending continuing education courses and working with a network of local specialists. They strive to provide continuing care and build lasting relationships. Our team members love what they do and enjoy caring for our patients. Our office is a no-pressure, no judgement place, where you can relax and get treated comfortably. If you are anxious about dental treatment, we offer a range of options to help you relax, such as movies, noise canceling headphones, as well as nitrous (laughing gas) or oral sedation. We are open two evenings per week and on select Saturdays, providing a convenient solution for your busy schedule. We also give you the option of booking appointments and receiving reminders by phone, email or text. We understand that Dentistry is an investment on your oral health. We will provide you with honest and unbiased information, allowing you to choose the course of treatment that best fits YOUR needs. We believe in doing dentistry for maximum benefit and longevity and will help you pursue the best possible treatment plan for your unique situation. We are also happy to help you navigate your dental insurance and alternative payment options. We see patients of all ages! Our team will support your child from the moment they get their first tooth. We make dentistry fun and offer convenient block scheduling for families. 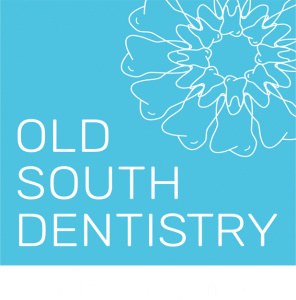 Visit us today to experience a dentistry that feels like home.